Gov. 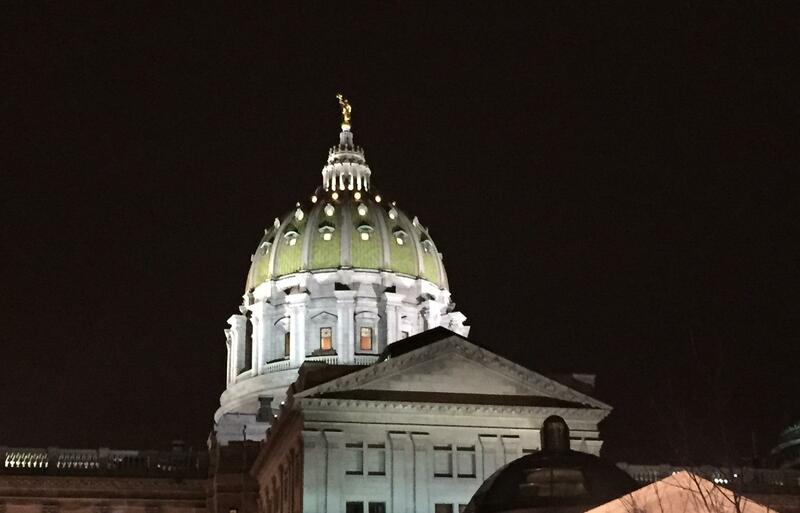 Tom Wolf will make his 2017 budget address Tuesday, as lawmakers continue to grapple with the overdue 2016 budget. Senate Democratic leader Jay Costa told a Pennsylvania Cable Network interviewer Monday that it's unclear how lawmakers will move forward because they are in uncharted territory. Republican Sen. Randy Vulakovich says the situation is shameful and that state government lacks people willing to compromise. He spoke at a hearing where senators questioned a state treasury official over Wolf's legal authority to spend money above the amounts he allowed in December appropriations bill he signed. With his 2016-2017 budget address due on February 9th, Pennsylvania Governor Tom Wolf joins us to talk about some of what he's planning to propose including more funding for education. But does it make sense for Governor Wolf to give a budget address without having one now? And can revenue come from somewhere other than taxes which Republican legislators are opposed to raising? It is no consolation to Steve Gildea that he is part of a growing club. The CEO of Tyrone Hospital in Blair County is just one of many people forced to deal with funding losses due to the state budget mess in Harrisburg. Governor Tom Wolf vetoed supplemental Medicaid payments for the state’s 14 rural hospitals, six burn units, and dozens of urban and rural childbirth centers in late December. The state Senate is lining up a plan to restore state prison funding vetoed by Governor Tom Wolf late last year, in an attempt to clean up some of the fallout from the state’s messy budget impasse, now in its seventh month. The bill would bring back more than $900 million to the state corrections system. Wolf’s partial veto eliminated those funds, as well as billions more for healthcare, agriculture and other items, in a bid to compel lawmakers to strike a budget deal.